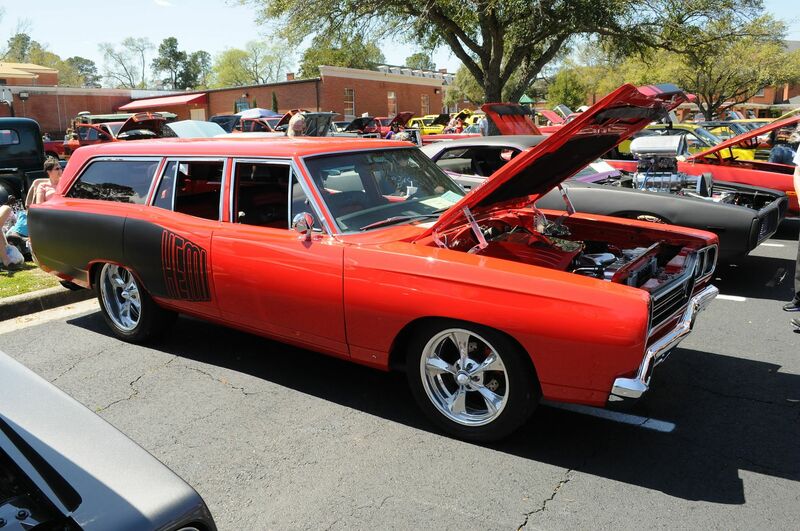 Mopar Nationals Car Show In Shreveport, La. pics from this years show. had a beautiful day for this too after that big storm front came through the night before. one of the cars there, never seen one of these, but wow! !